From time to time, The Montessori School engages in special campaigns to raise funds for a specific purpose. Currently we are not in a campaign season, and welcome support through Annual Giving and Endowment. 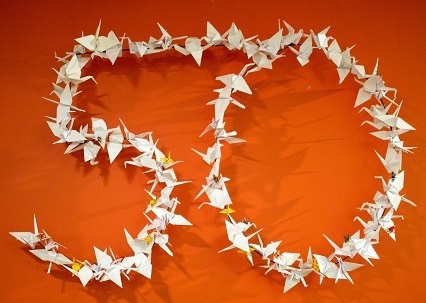 In celebration of our school's 50th, we established the "50th Anniversary Fund."